Every footballing generation is defined by a Brazilian. We’ve gone through years of Garrincha, Pele, Zico, Socrates, Ronaldo, Ronaldinho, Kaka and many others who have donned the golden yellow of Brazil, whilst making millions worldwide fall in love with the beautiful game. Though Neymar is arguably the poster boy for the current Brazilian national team, Gabriel Jesus is perhaps one that is going to define the next generation of the South American giants. 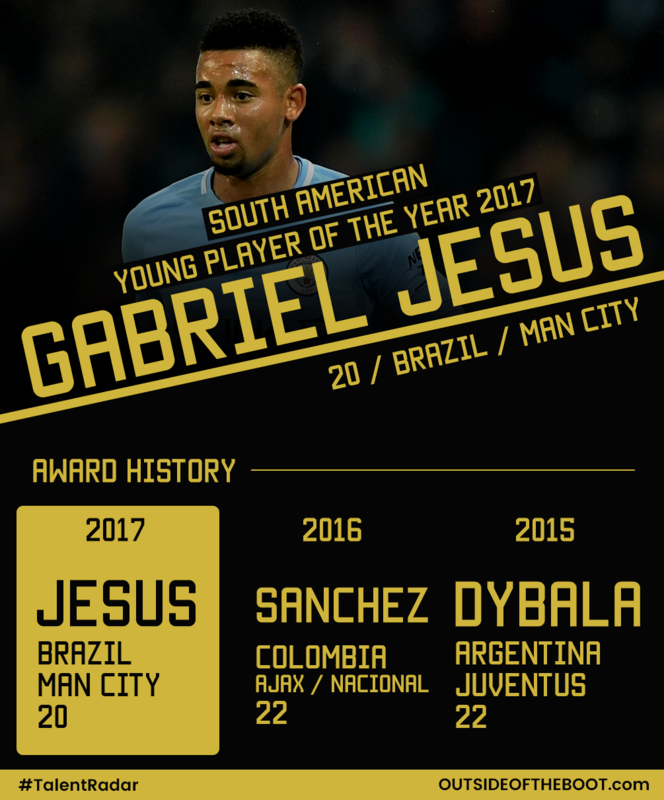 Jesus would make his debut for Manchester City in 2017, having completed a historic season with Palmeiras. He scored on his first start for the club against West Ham United, before adding a brace four days later against Swansea. 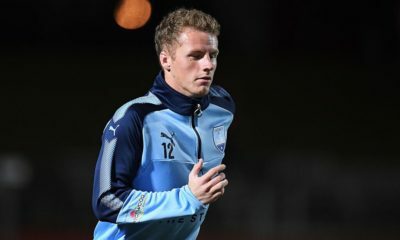 An unfortunate metatarsal injury in his right foot would keep the Brazilian out of action for nearly two months before returning and continuing his scoring form eventually finishing with a record of a goal in every game that he started for the Manchester club. His scintillating form and unfortunate injury prompted Pep Guardiola to state on the title race “….what would have happened if I had been able to have Gabriel Jesus all season, but I will never know.” A fair point from the manager as Manchester City have won nearly every game in which Gabriel Jesus has started, a run continuing on from last season into the new campaign. At the time of writing, Gabriel Jesus has started twenty-one games for Manchester City in all competitions – with the side winning nineteen of those, and drawing two. Used both as a sole striker in a front three, or in a two-man partnership with Sergio Aguero, Gabriel Jesus is at the heart of Guardiola’s attacking system. 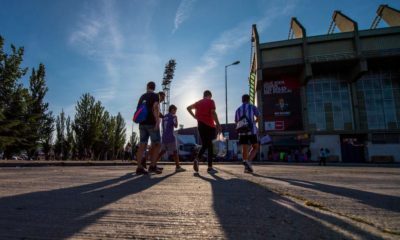 Having arrived in England as a teenager, it’s a pleasant surprise to see a young South American transition seamlessly whilst many others have struggled in newer pastures, both in England and in the wider European continent. Jesus is also the focal point of Tite’s Brazilian squad, wearing the number nine, like many greats before him. Deployed in a three man front line, Jesus is given the central role with the likes of Neymar and Philippe Coutinho on either side.